The Malaysian electric two-wheeler market is predicted to grow at 14.4. % CAGR during the forecast period, in terms of revenue size. 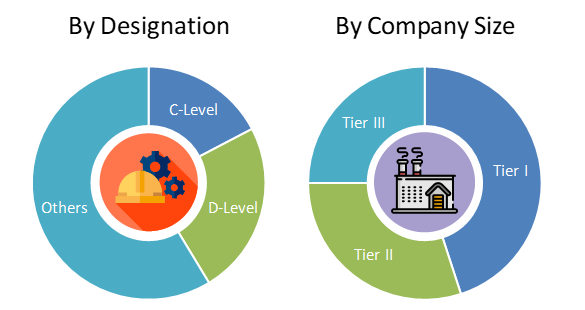 The Malaysian market is primarily driven by is primarily driven by the anticipated government initiatives in the coming years along with need to curb the vehicular emissions. Different products including e-scooters and e-bikes are majorly contributing to the electric two-wheeler market size in Malaysia. Based on product, the market is categorized into e-scooters, e-bikes, e-motorcycles and others. E-scooters hold the largest share in the Malaysian market, in terms of revenue as well as fleet size. E-motorcycles are anticipated to witness the fastest growth during the forecast period. On the basis of battery type, the market is segmented into sealed lead acid, Li-ion, and NiMH. Of all, sealed lead acid is the most common type of battery used in the electric two-wheelers in Malaysia. Lower prices are the primary reason behind the highest share of sealed lead acid battery in the Malaysian electric two-wheelers market. Based on voltage, the market is segmented into 24V, 36V, 48V, 60V, 72V. Of all, 48V electric two-wheeler holds the largest share in the Malaysian electric two-wheeler market, followed by 36V two-wheelers. 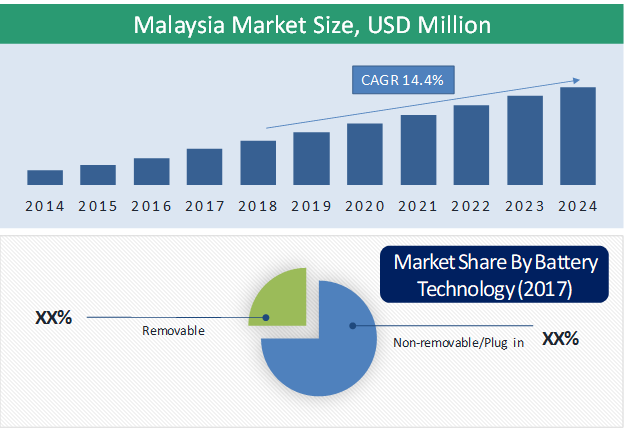 The Malaysian light electric vehicles market is primarily driven by the anticipated government initiatives in the coming years along with need to curb the vehicular emissions. The country had set out the target to support adoption of over 100,000 EVs by 2020. The country has discontinued incentive for electric vehicle in 2014 and this hampers the rapid growth of the market, however, the ambitious plan of the government in the government in the coming years creates to an optimistic scenario in the country for manufacturers. Some of the key players offering electric two-wheelers in the country include Eclimo Sdn. Bhd., Airwheel Holding Limited and Ningbo MYWAY Intelligent Technology Co. Ltd.
6.3. Ningbo MYWAY Intelligent Technology Co. Ltd.
Table 20 Snapshot – Eclimo Sdn. Bhd. Table 22 Snapshot – Ningbo MYWAY Intelligent Technology Co. Ltd.